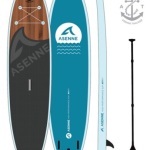 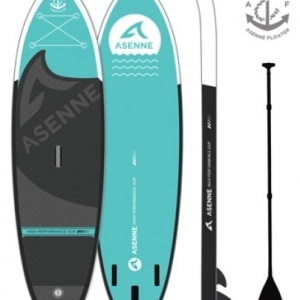 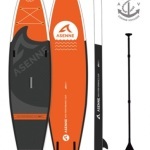 Inflatable Asenne Floater SUP is a stable all-round board that works well for every rider from beginner to expert wherever you may travel. 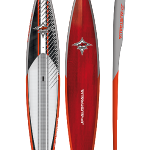 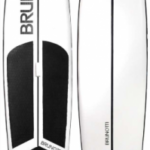 New, even stiffer construction of the drop-stitch core combined with a long traction pad offers the rider a great platform for a variety of different SUP activities from small surf to yoga and touring on the lake. 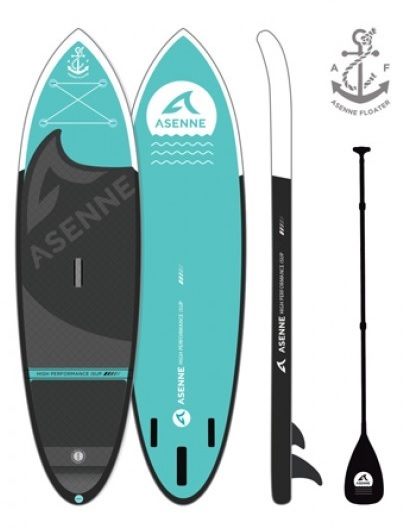 Our most versatile board to date! 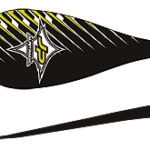 Package includes all you need to get started!